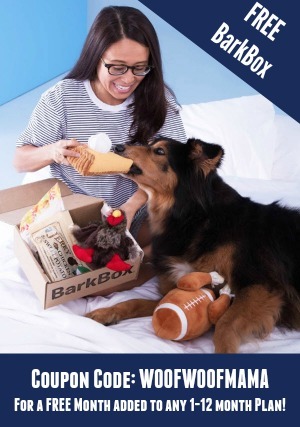 Dog lovers, this is absolutely the highest value coupon we’ve seen for the popular Dog DNA Test Kit from Embark Vet! Hurry on over to this link and use Embark Vet coupon code 30DNA to snag $30 OFF your order. 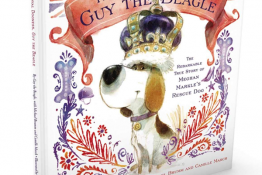 In addition to learning all about your dog’s breed, you will also find out about health conditions your dog might be predisposed to, and possibly even get connected with some doggy relatives! The test kit includes free return shipping, easy to follow instructions and a simple cheek swab. With a research-grade DNA genotyping platform, Embark looks at over 250 breeds and more than 175 genetic health conditions and traits. 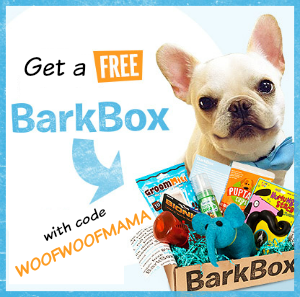 You can discover and connect with dogs that share DNA with yours with the world’s only canine relative finder, free with purchase. The most accurate & highest reviewed dog DNA kit on the market. 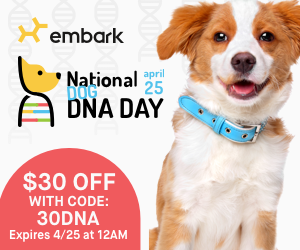 This deal ends on 4/25 so head on over to the Embark Vet website to learn more and get your dog a DNA test. 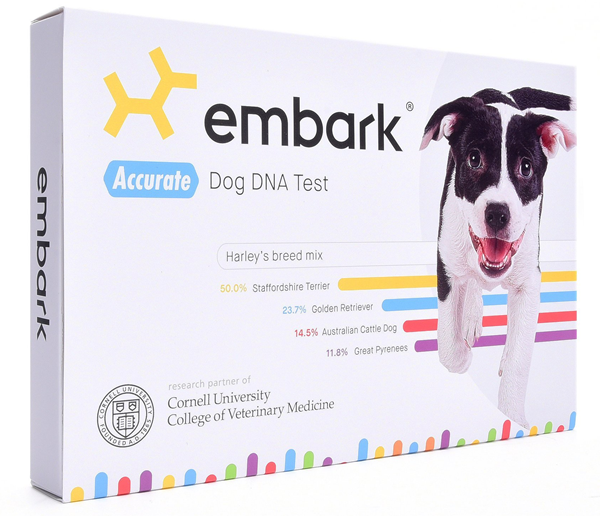 Embark is the official dog DNA test of the Westminster Kennel Club Dog Show and they are celebrating with a discount for dog lovers. We love our dogs no matter what breed or mix of breeds they are, and I know that many of you have rescued or adopted shelter dogs. If you’ve always wanted to learn more about your dog’s DNA, now is your chance. 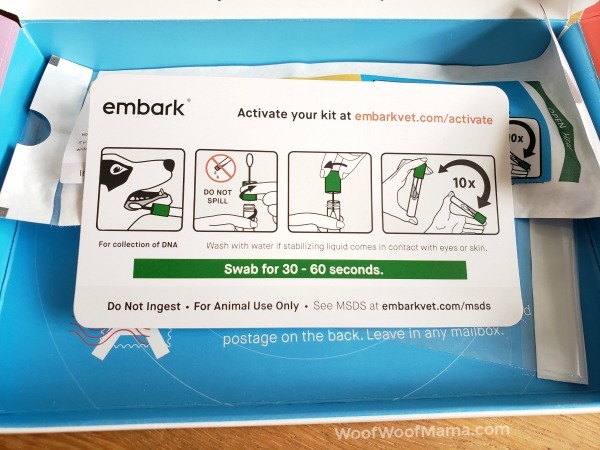 An Embark dog DNA test enables you to learn about your dog’s breed, ancestry, health, relatives, and more with a simple cheek swab. 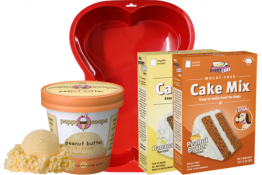 Free shipping in the continental U.S. within 3-5 business days. Return shipping of swabs included. If you’ve ever wondered what breed your dog is, now is your chance to find out. The Mars Veterinary Wisdom Panel 3.0 Breed Identification DNA Test Kit is the Amazon Deal of the Day, on sale for $54.47 ($79.99 reg). That’s 32% OFF regular price, and ships free in time for Christmas! Follow this link to get it now before the price goes back up. Features the largest breed database of any DNA test in the world. 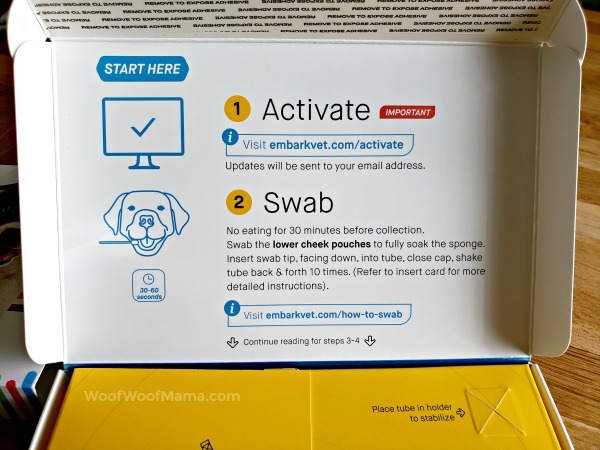 The only officially licensed canine DNA test in the US to offer the potentially life-saving MDR1 drug sensitivity screening at no extra charge. Includes weight prediction – especially helpful for new puppies and dogs who may need help finding the right balance of nutrition and exercise. Pre-paid shipping to the lab and results are ready in only 2-3 weeks after the sample arrives. 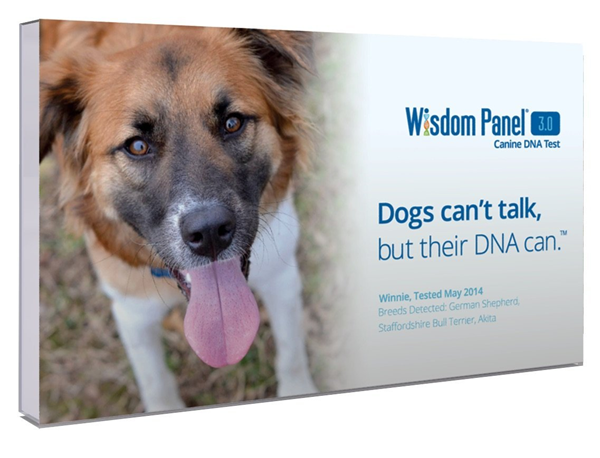 Wisdom Panel 3.0 Canine DNA Test covers 250 breeds, types and varieties including all those recognized by the American Kennel Club (AKC) and can be run for mixed-breed, designer, or purebred dogs. 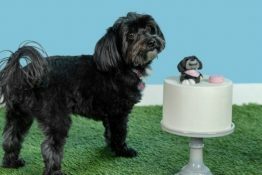 With a simple cheek swab, you can uncover DNA-based insights that may help you understand your dog’s unique appearance, behaviors, and wellness needs. Testing is as easy. 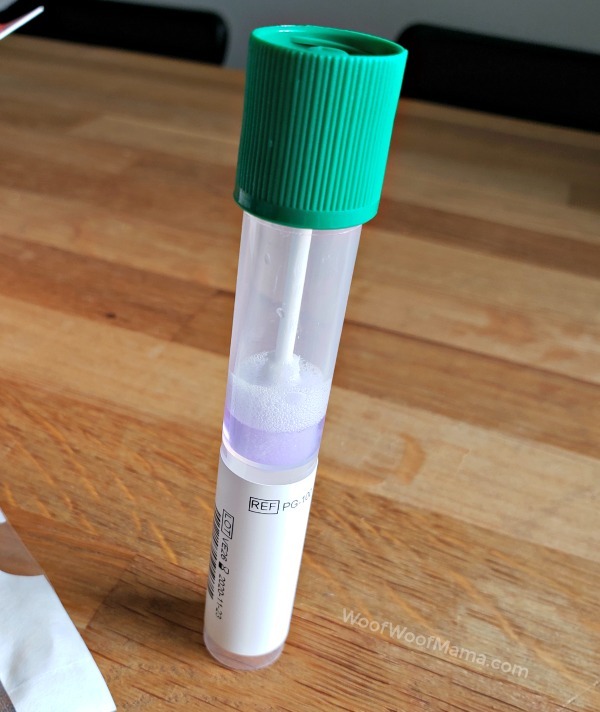 Simply collect a skin cell sample from the inside of your dog’s cheek with the included swabs. Activate your test online at the official website and finally, mail the swabs back to our laboratory with the postage-paid shipping label. Within three weeks you will receive an e-mail with your dog’s unique, interactive report.